Get Samples for 1 Cent! For centuries, women of West Africa and the Savannah grasslands have relied on Shea Butter, also known as karité, to protect their skin, hair and scalp from the harsh African climate. Cracked open, the Shea Butter nut reveals butter rich in vitamins A, E and F, essential fatty acids, proteins and cinnamic acid. 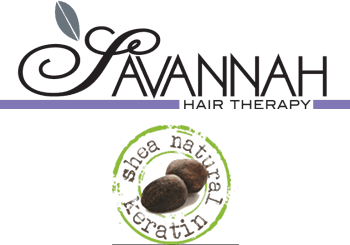 Savannah Hair Therapy offers a complete range of hair care products with all natural Shea Butter that penetrates deep into the hair and scalp to moisturize, prevent breakage and smooth the texture and appearance of dry, coarse or chemically processed hair. I could see results instantly: smooth, silky, shiny hair. Amazing!